Awesome First Trailer for Sicario 2: Soldado - "No Rules This Time"
© & (P) Irradia / EMI Music Publishing Italia S.R.L. A.C.A.B is a phrase I grew up with in the U.K in the early eighties and was often seen tattooed on the fingers, necks and one time forehead of skinheads. I was intrigued to see it being used in Italy, that drew me to see the film. 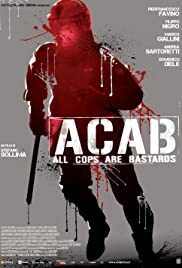 A.C.A.B the film centers on the exploits of small group of riot police in Rome.I found it to be very well paced, realistic though budgetary constraints made the riot scenes seem a little under populated. The characters were well developed and the action scenes well directed. 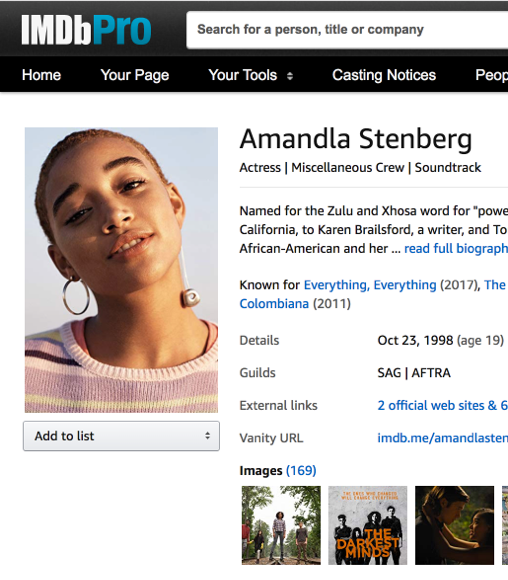 There was a lot of racism in the film and the direction is kind of ambivalent about it. To conclude I would urge you to watch this film and form you own opinion.